In nature, Cymbidiums grow both in the soil and on trees. Important hybrids were made in European castle gardens and were a hobby of the wealthy who liked to have something special in the conservatory. Later, many crossings were made in California, Australia and the Netherlands. Since 1985, a varied Cymbidium cultivation has started, especially in the Netherlands. Every year around 950,000 pot cymbidiums are grown. In nature, Cymbidium grows both in the earth and on trees. Important hybrids were made in European castle gardens and were a hobby of the wealthy who liked to have something special in the conservatory. 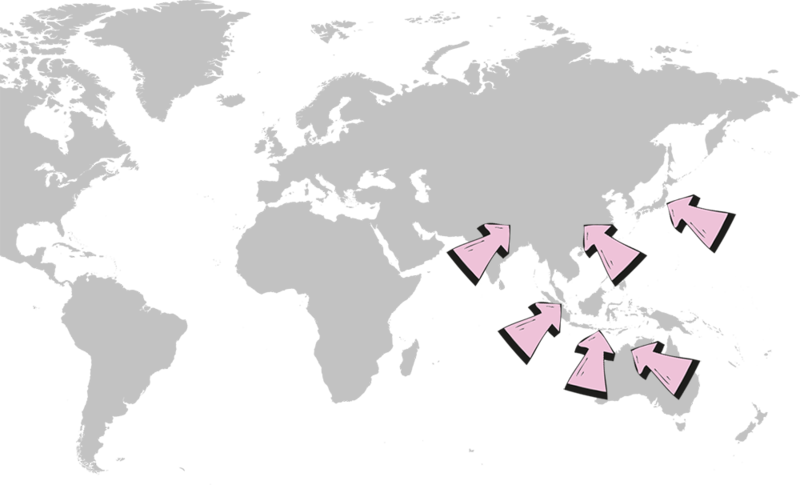 Later, many crossings were made in California, Australia and the Netherlands. Since 1985, a varied Cymbidium crop has started, especially in the Netherlands. Every year around 950,000 pot cymbidiums are now grown. 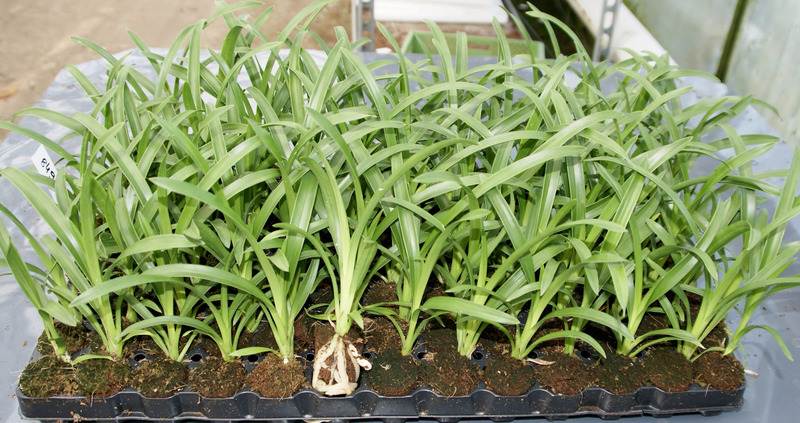 The growth of a Cymbidium starts with the insertion of a meristem by our certified breeders. After two years the plants arrive at the nursery, by then the plant is 10. The Cymbidium is processed in a plug and remains there until its third year of life. The Cymbidium is then potted in a 14 cm pot in which the plant can further develop. In its last year The Cymbidium will create branches with flowers. 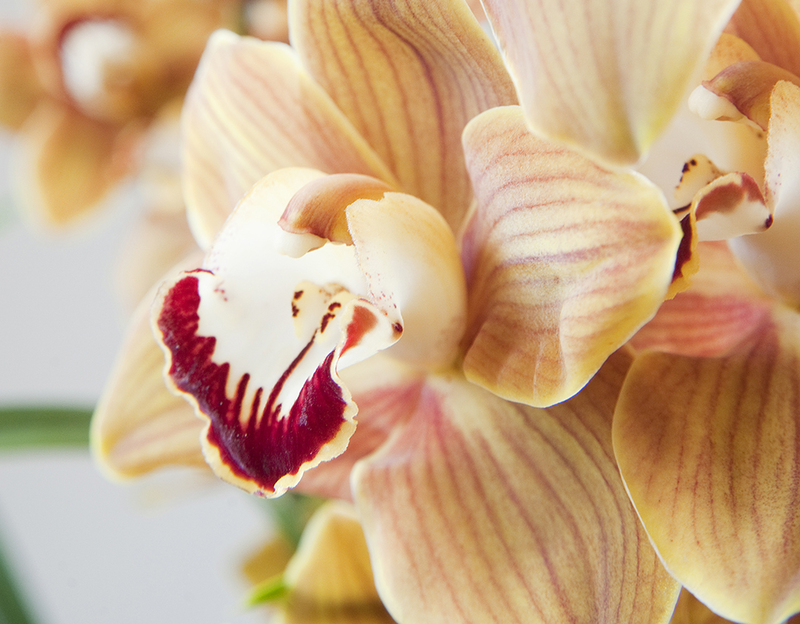 The colour, smell and quantity of branches depends on the type of Cymbidium.